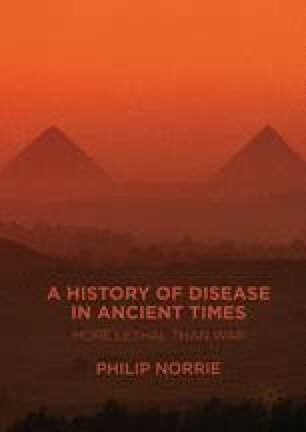 This book has discussed the history of disease in ancient times. The purpose of this book was to show that disease was a significant contributing causal factor in history; especially in ancient times and reflects the fact that history is not just made up of dates of battles and the list of monarchs and when they reigned. Second it looked at the possible diseases may of the era and third it questioned the status quo such as whether the 1322 bce Hittite epidemic ended the Hittite Empire.